“Love Will Lead You Back” marks the first time Jericho and Sam will work on ateleserye together. 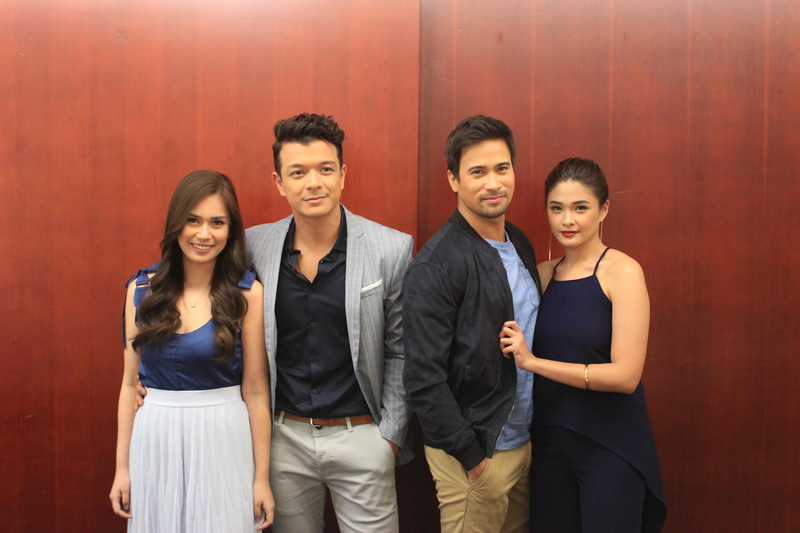 The show also serves as a reunion project for Sam and director FM Reyes. For updates, follow @lwlyb_abscbn on Instagram, @RSBDramaUnitNew on Twitter and like the show’s official Facebook page athttps://www.facebook.com/rsbunit/.